1. What were the aim(s) of the activity? 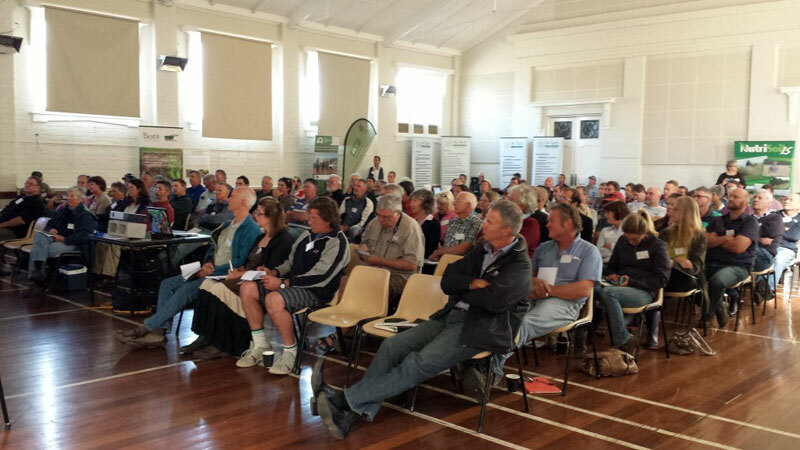 Interactive farming forum at Kojonup Town Hall Tuesday 24th March 2015. Presenters will explore a range of means by which soil biology can be activated to improve farm productivity, livestock health, crop quality and drought resilience. 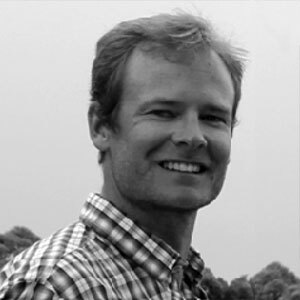 Aim to do this by recognising and sharing the success stories between farmers using the format of an educational seminar and networking to both recognise the efforts of current leaders in innovation and encourage more innovation that improves natural resource management and builds resilience to climate change. Dr Christine Jones will provide sound scientifically based education and facilitate discussions for maximum benefit to farmers and attendees thus clearly driving the learning and experience forward. 2. Were the aims achieved? (please provide some supporting information). The event was a great success with 110 attendees (that’s catering numbers including organisers). Agenda is attached to show the day’s format. The information delivered by Dr Christine Jones was welcomed by the attendees and whilst creating great discussions, also left farmers wanting more (as per surveys). 3. Which Australian Government target(s) was/were the activity aimed at? 4. Please outline how the activity successfully met the selected target(s). Whilst some farmers attended had some knowledge and skills to manage natural resources, from discussions and feedback, there were many new to the concept of treating soil as a resource and understanding how the ecosystem services of nutrient cycling were integral to the future sustainability of their farms. Farmers discussed trying new methods, such as cover-cropping and trialling perennial species. They also were challenged to decrease synthetic fertilisers and trial bio-stimulants to enhance ecosystem services. Four farmers were chosen as Soil Restoration Farmer Leaders to speak during the day which is always intimidating but resulted in a lot of encouragement from fellow farmers and created much needed practical discussion on how to put the science into action on farm. Whilst we didn’t go ahead with the Indigenous Welcome, some meetings were held with indigenous people to consider the role of and necessity that indigenous people represent with understanding the life in the soil. As the Soil Restoration Farming Business Manager, Rachelle interacted with community groups from Kodja Place, Community Resource Centre, Schools, Shire, Police, Polo Club, Fire and Rescue. There was a terrific partnership with Katanning Landcare who supported 10 of their farmer members to attend as a part of a pasture-cropping project they were running. Southern Dirt and Evergreen Farming were also invited and attended as community exhibitors allowing one free attendee and exhibit space at no charge. Bugs and Biology were invited and members came. Whilst they didn’t exhibit, one of the speakers was on the executive committee. Commercial sponsors were NutriSoil Liquid Biological Fertilisers, Best Environmental Technologies, EcoGrowth and HiTech Agricultural Solutions. SWCC were acknowledged as the key sponsors and also subsidised a number of individual attendees who wrote reports explaining the merits of the day. All this involvement with community, community leaders and community groups and of course using all the networks just to do pre-event promotions meant that community awareness was significant right across the south-west region. The commercial sponsors and groups like Farming Secrets which is a network of farmers nation-wide that informed about the day, also had a huge impact on getting farmers to attend. From experience I’ve found there’s always twice as many people that want to attend than who can make it on the day. Since the event, I’ve found out many who fit that category and will try to get to the Dowerin SRF event September 2nd. The day was focussed primarily on increasing the percentage and area of farming entities using land management practices to increase productivity to improve quality production for consumption of more nutrient-dense food for the broader population whilst mitigating climate change influence in the process. Discussion on the fundamental science of photosynthesis underpinned the day’s learning. Dr Jones explained the need to get carbon into the soil through increasing a plant’s photosynthetic capacity (by increasing green cover) and photosynthetic efficiency (by encouraging biological nutrient cycling). Many examples of trialled innovative practices were given by Dr Jones. The four famers who primarily talked about their on-farm trials and practices with invaluable tips and suggestions for other farmers were very well received. 5. Your evaluation of the activity – please submit your group’s evaluation. It would be almost impossible for me to capture the incredible depth and breadth of wisdom shared during the Soil Restoration Forum in Kojonup on Tuesday 24th March. 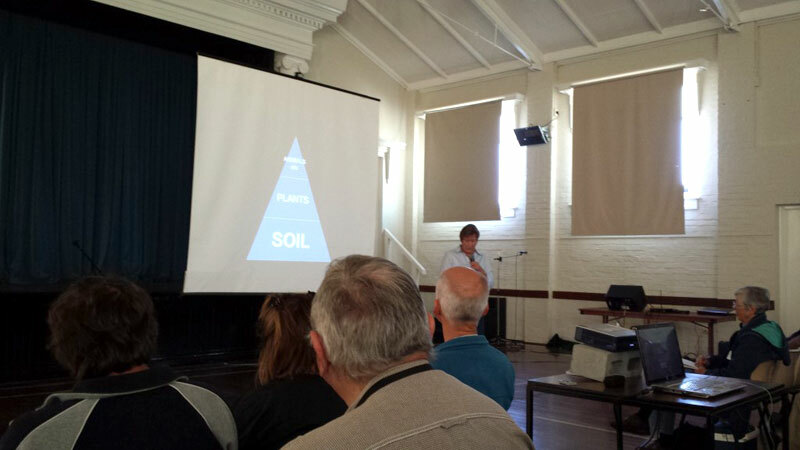 Katanning Landcare was fortunate, through funding from the Caring for our Country initiative of the Federal Government, to subsidize the entry fee for 10 farmers from the Katanning area to attend a full day workshop on soil health. See Katanning Landcare Report for full report. Article by Bee Winfield – Click here. To the pressing worldwide challenge fo restoring topsoil, soil ecologist Dr Christine Jones offers an accessible, inspiring perspective. 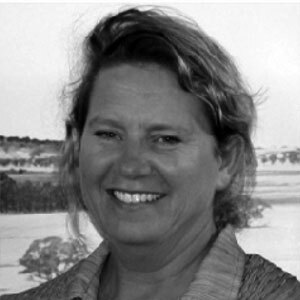 For several decades Christine has worked with innovative farmers and graziers implementing regenerative agricultural practices that provide benefits for biodiversity, carbon sequestration, nutrient cycling, water management and productivity. 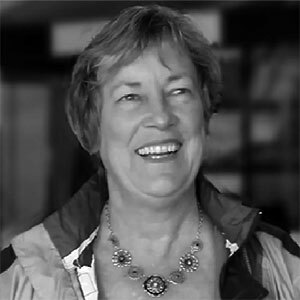 Following a highly respected career in public sector research and extension Christine received a Community Fellowship Award from Land and Water Australia for ‘mobilizing the community to better manage their land, water and vegetation.’ Three years later she launched ‘Amazing Carbon’ as a means to share her vision and inspire change. Christine has organised and presented workshops, field days, seminars and conferences throughout Australia, New Zealand, South Africa, Europe, the U.S. and Canada. Nick farms near Newdegate, 375km SE of Perth with his wife Lucy and parents Malcolm and Cathie. The Kelly’s are broadacre minimum-till/ no-till croppers. They have experimented with tropical grasses and broadleaf summer cover crops for more than ten years. The Kelly family initially began growing millet and progressed to cocktails of millet, cowpeas, lab lab and sunflowers. Their ‘weather resilient farming system’ is enhancing soil health, sequestering carbon, reducing erosion, increasing moisture retention, reducing chemical use and improving crop yields. 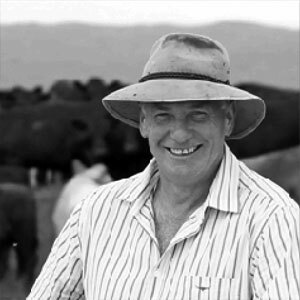 In 2014 the Kelly’s introduced biological fertilisers to their cropping program. Di Haggerty farms with her husband Ian and eldest son James in the central wheatbelt of WA. They currently manage over 10,000 hectares on six properties from Mollerin to the north, Yelbeni to the east and Watercarrin to the south. The Haggerty’s have operated a 50:50 cropping and livestock programme with cereal grains and self-replacing stud and commercial merinos since 1994. They share a commitment to the regeneration of the low-fertility, marginal soils found across their properties through the use of biological fertilisers and zero tillage combined with the maintenance of healthy groundcover to improve soil structure and water-holding capacity and assist with weed control. This approach has resulted in significant increases in soil carbon and organic nitrogen, reducing the need for inputs.